The Allowance Value for 2015 is $3,950 increased $50 from $3,900 in 2014. Idaho income tax rates range changed from 1.6% to 7.4% and are levied on Idaho residents’ income and non-residents’ income from Idaho sources. 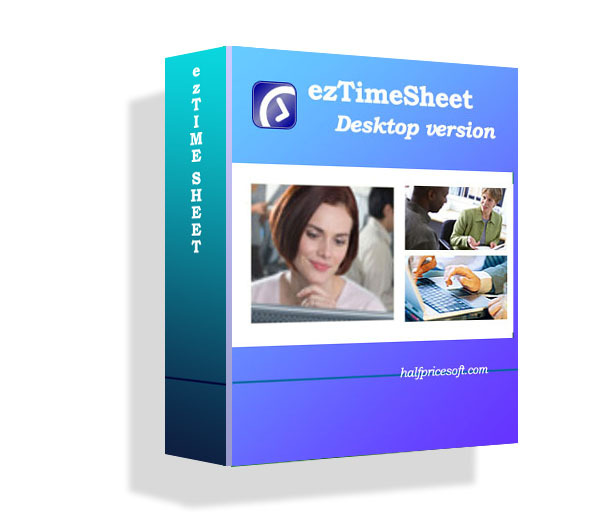 EzPaycheck 2015 payroll software has implemented these payroll tax changes. You are welcome to download and try our new version for 30 days free with no cost and no credit card needed. The Personal Exemptions for 2015 Withholding Code F changed. The rate is avaible at Connecticut 2015 Tax rate. Connecticut income tax rates range changed from 3% to 6.7% and are levied on Connecticut residents’ income and non-residents’ income from Connecticut sources.